Our company has been working with the hotels Muthu Clube Praia da Oura, Oura View Beach Club and Oura Praia Hotel in the Algarve (Portugal) for more than 10 years, totaling close to 1000 safes. These hotels now use, with full customer satisfaction, the latest version of the RentYourSafe system, for online rental management of their hotel safes. 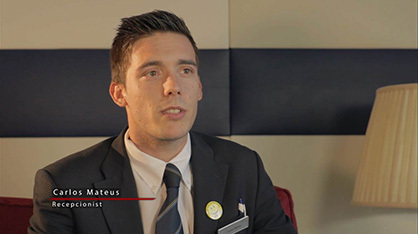 Watch the following video, with more information about the RentYourSafe system and the comments from the hotels personnel.